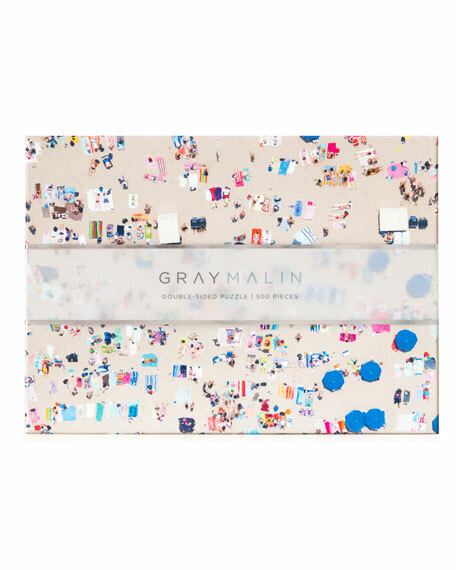 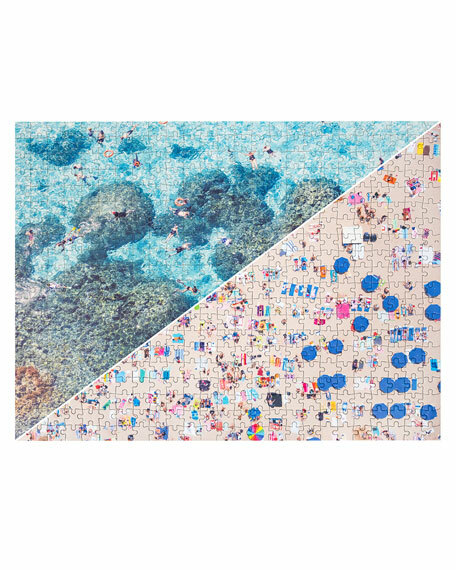 Gray Malin 500-piece jigsaw puzzle with double-sided design. 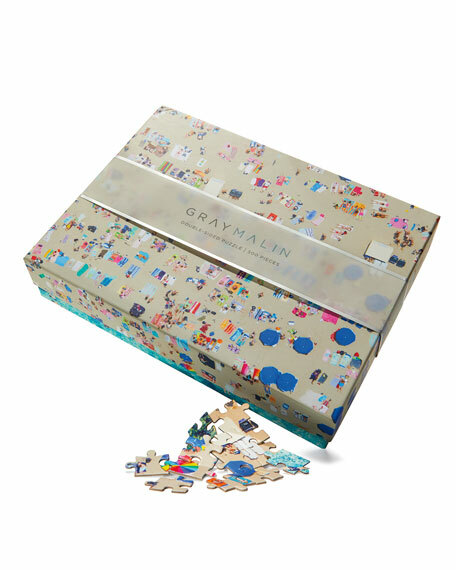 Box: 11.5" x 8.5" x 2". 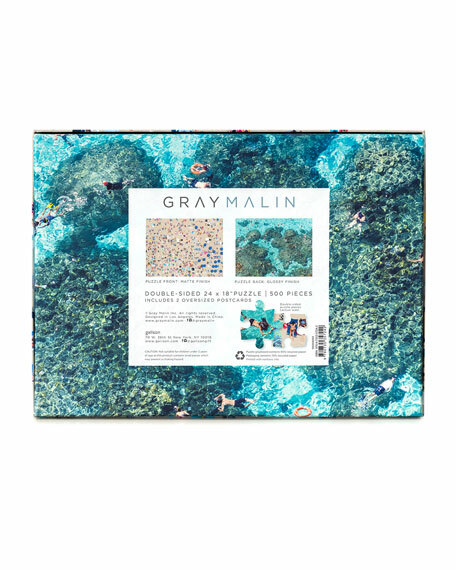 For in-store inquiries, use sku #2685896.